Have you ever helped Superman get dressed? Have you ever painted a horse? No, not a picture of a horse. A living, breathing white Arabian mare. Have you ever been in a race, where everyone was a winner, especially the children at St. Jude's hospital? 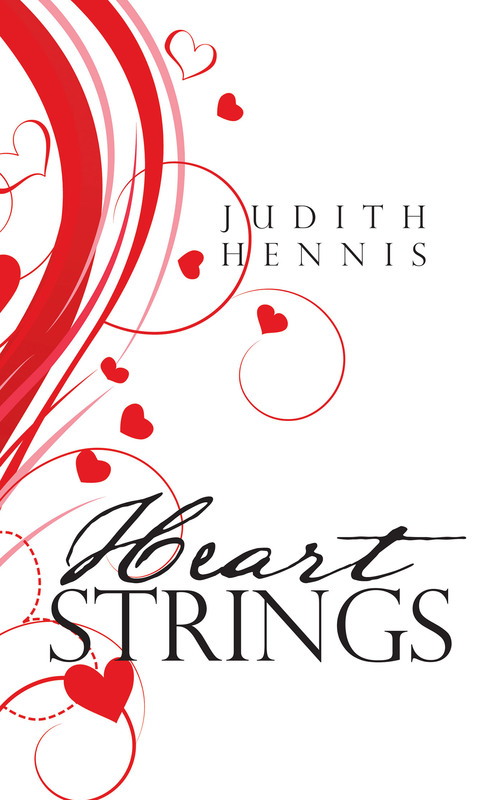 When you read Heart Strings, you will find the answers.